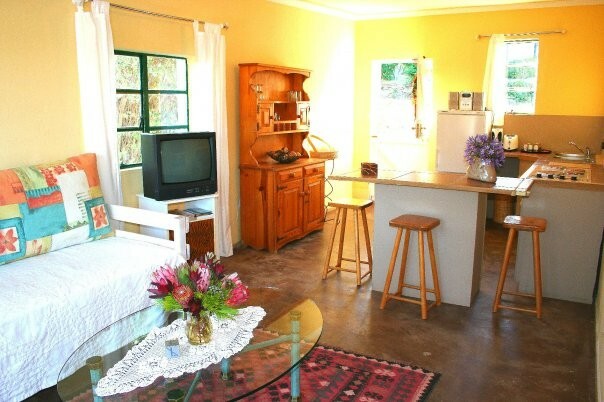 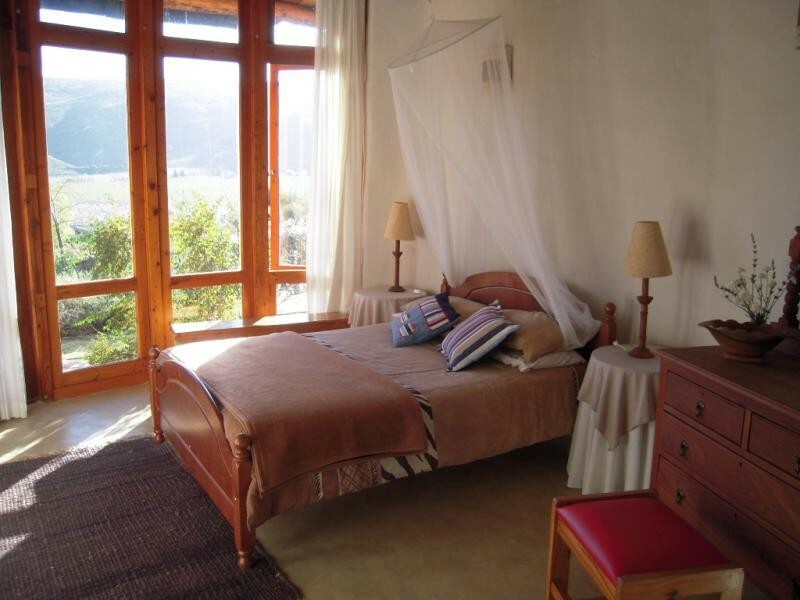 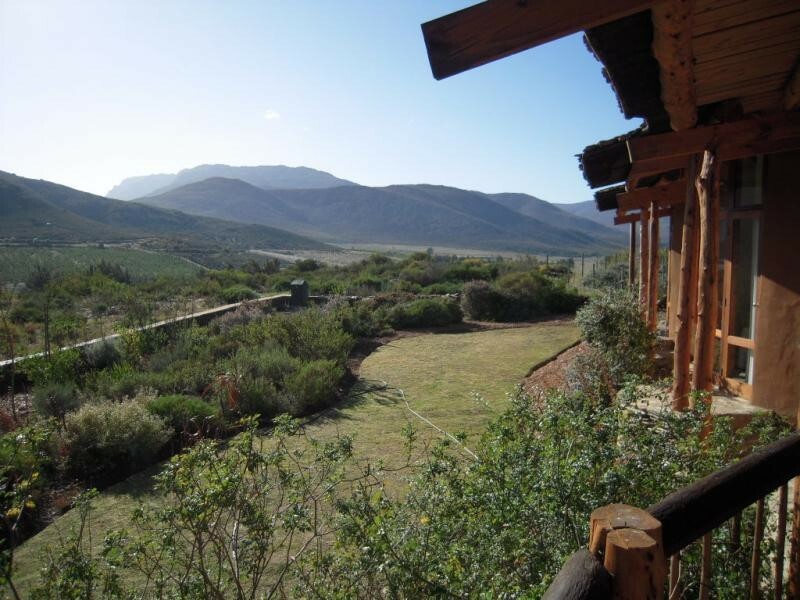 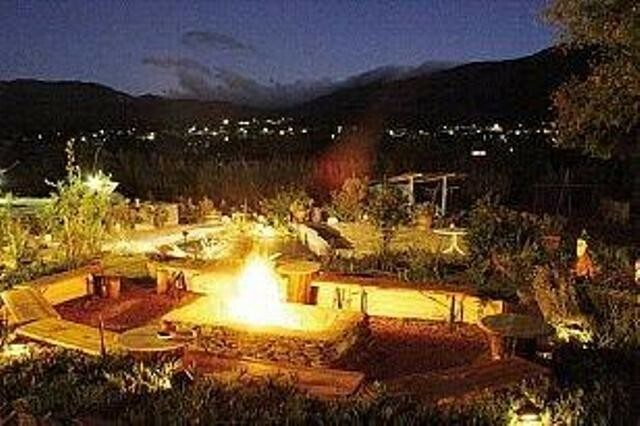 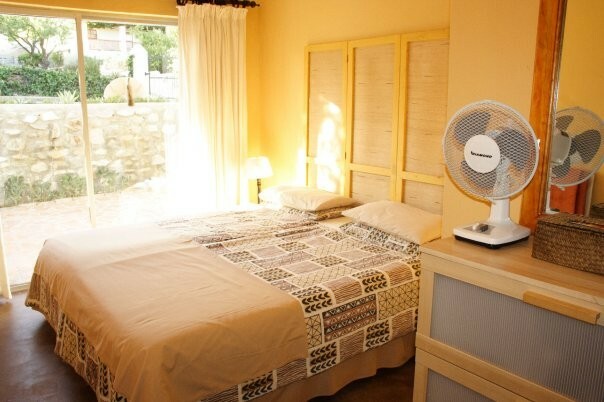 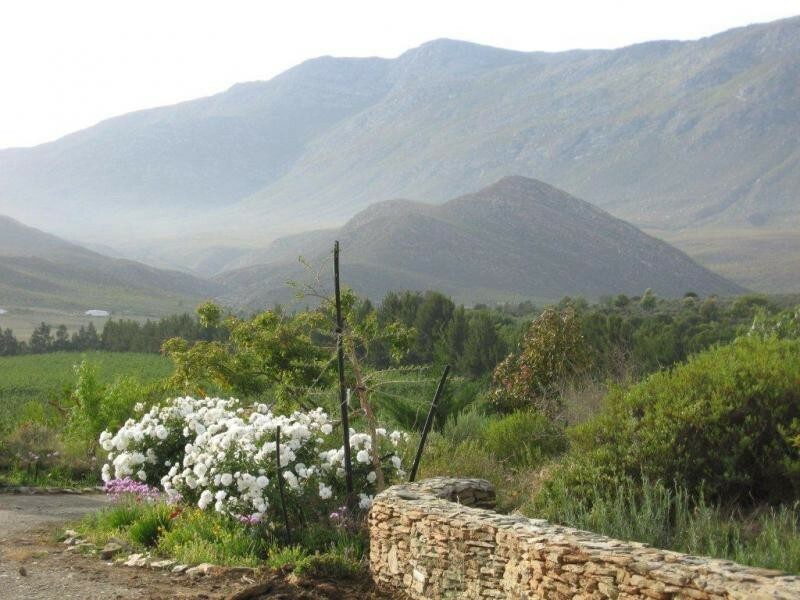 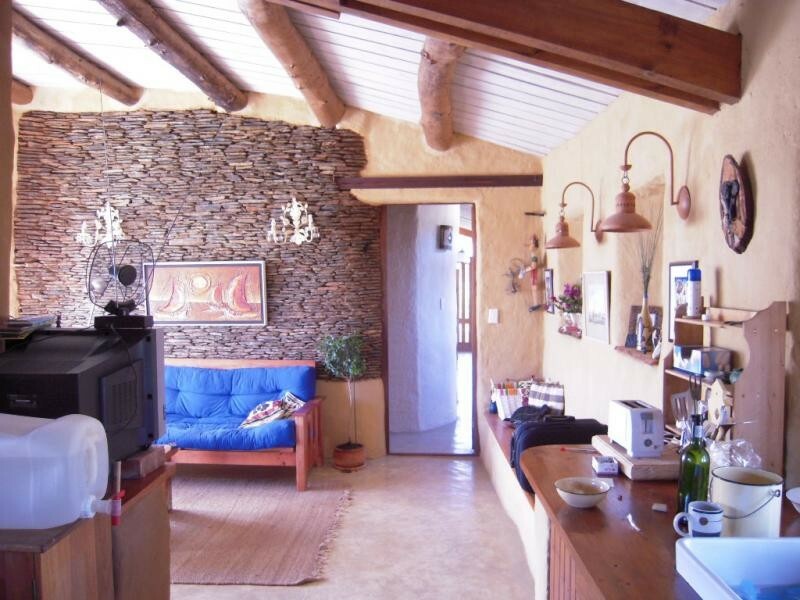 Katidale is situated on a 3000sqm property with stunning views overlooking the Majestic Langerberg Mountain Range, and the quaint village of Barrydale. 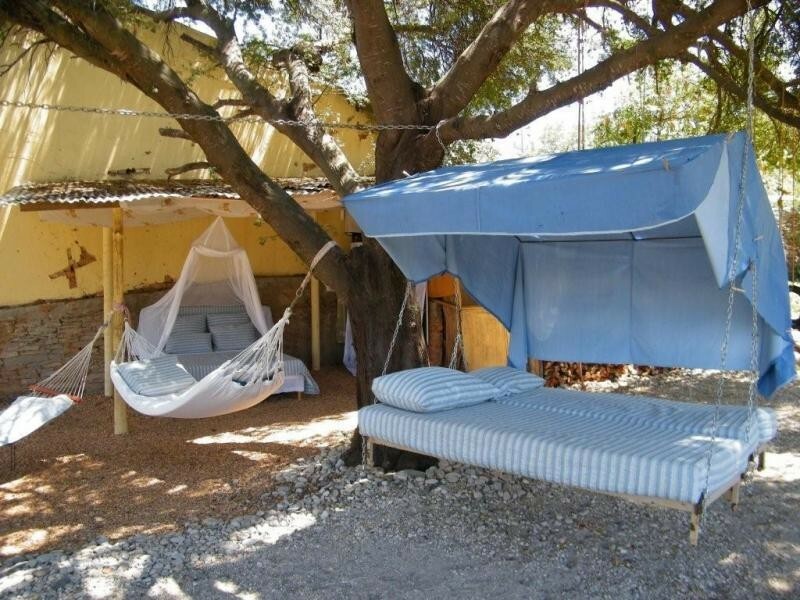 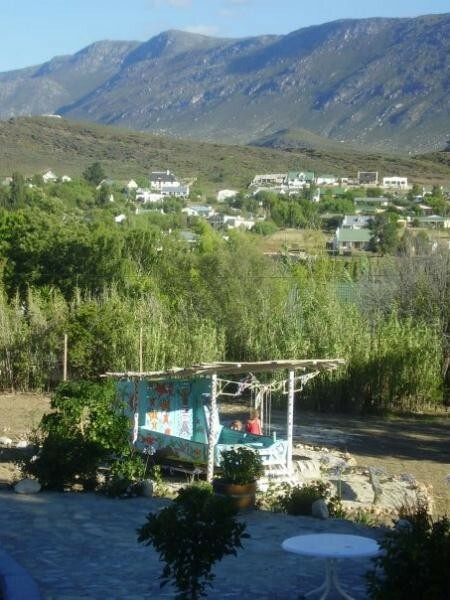 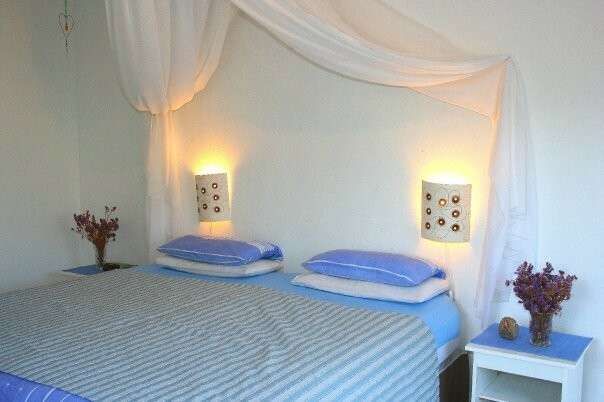 Barrydale is in the heart of The Klien Karoo, on the Route 62. there is a myrid of experiences to enjoy and explore. 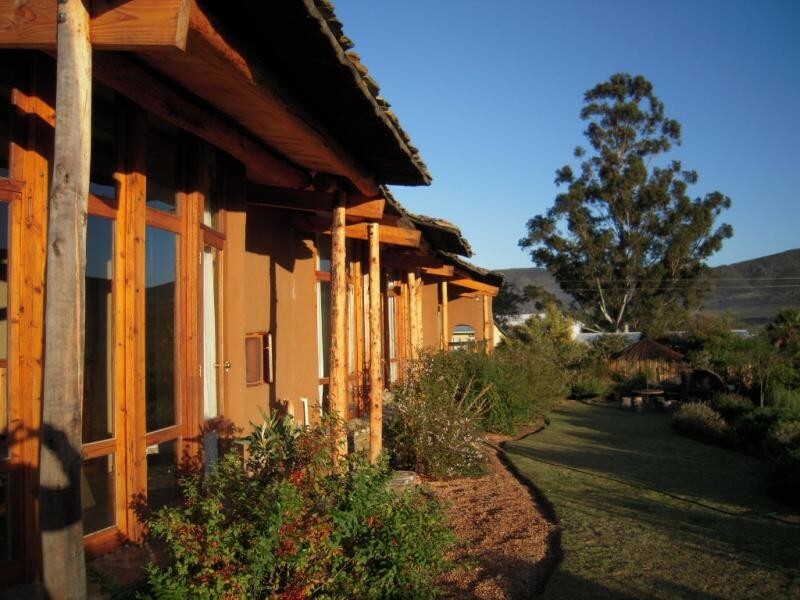 The famous Route 62 boasts some of South Africas best Wine and Brandy estates.